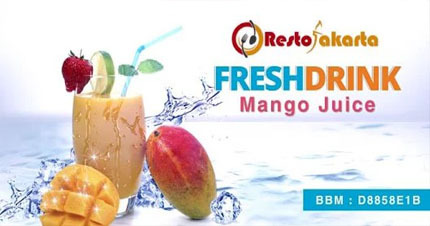 Basically everyone will not be able to resist the taste of mango. The mix balanced with the sweet and sour taste that makes the mango become a highly sought after. We are called “Jus Mangga”.